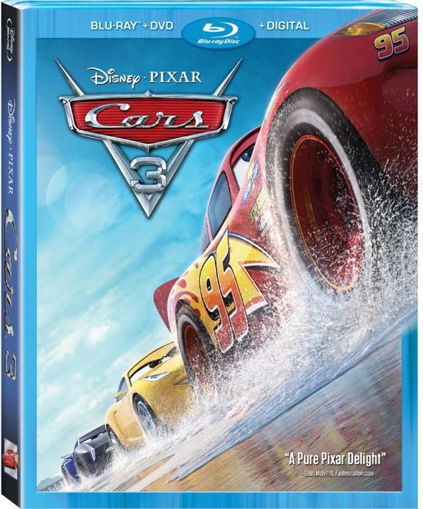 Disney and Pixar will be releasing Cars 3 on Blu-Ray November 7, 2017, and out now on Digitally HD. Blindsided by a new generation of blazing fast racers led by arrogant hotshot Jackson Storm, the legendary Lightning McQueen is suddenly sidelined and pushed from the sport he loves. To get back on track, he’ll need the help of eager young racing technician Cruz Ramirez, inspiration from the late Fabulous Hudson Hornet and a few unexpected twists and turns of fate. Bring home the high octane hit that’s fully loaded with unforgettable characters, spectacular animation and turbocharge bonus extras! 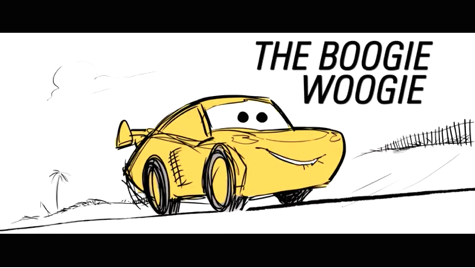 Cars 3 stars Owen Wilson as Lightning McQueen, Cristela Alonzo as Cruz Ramirez, Chris Cooper as Smokey, Nathan Fillion as Sterling, Larry the Cable Guy as Mater, Armie Hammer as Jackson Storm, Ray Magliozzi as Dusty. 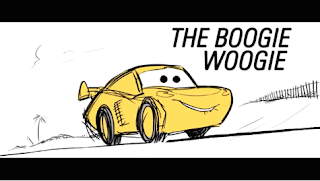 My Opinion: I really enjoy the Cars movies and this one did not disappoint it also teaches about never giving up on your dream and go for what you want in life. It has the classic cast from the first movie which is awesome.